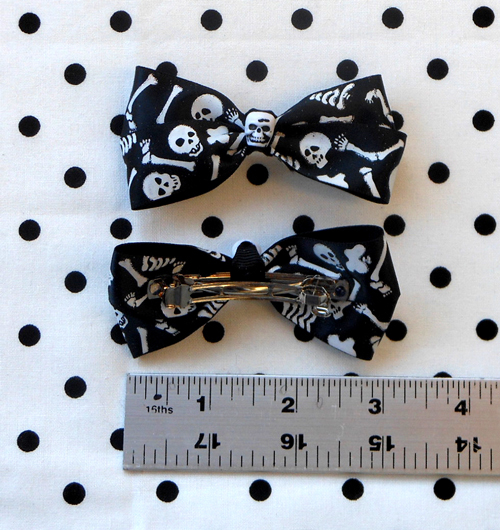 Two new styles of ribbon barrettes with plastic skull beads. Made with both grosgrain and stain ribbons. Metal barrettes under ribbon measures about 2.5″ long, perfect for thin to medium-thick hair. Pair of red ribbon satin bows with black grosgrain ribbon to keep the skull beads in place. 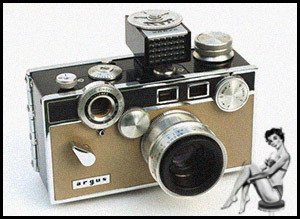 Metal barrettes are about 2″ long. Pair of red rose ribbon barrettes. Made with red and green satin ribbon and 2″ metal barrettes. Good for thin to medium thicj hair. 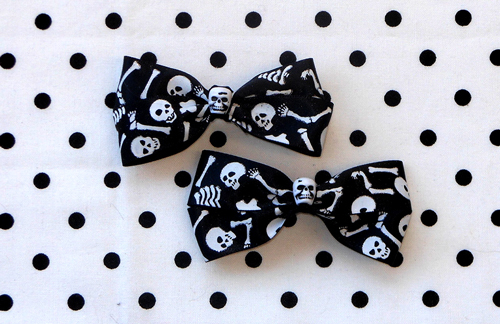 Skeleton Bones and Skulls Barrettes made with 7/8″ satin black ribbon printed with white skulls and bones with glitter accents. Skull beads. Metal barrette clip under ribbon is about 2″ long. Works best on thin to medium-thick hair.